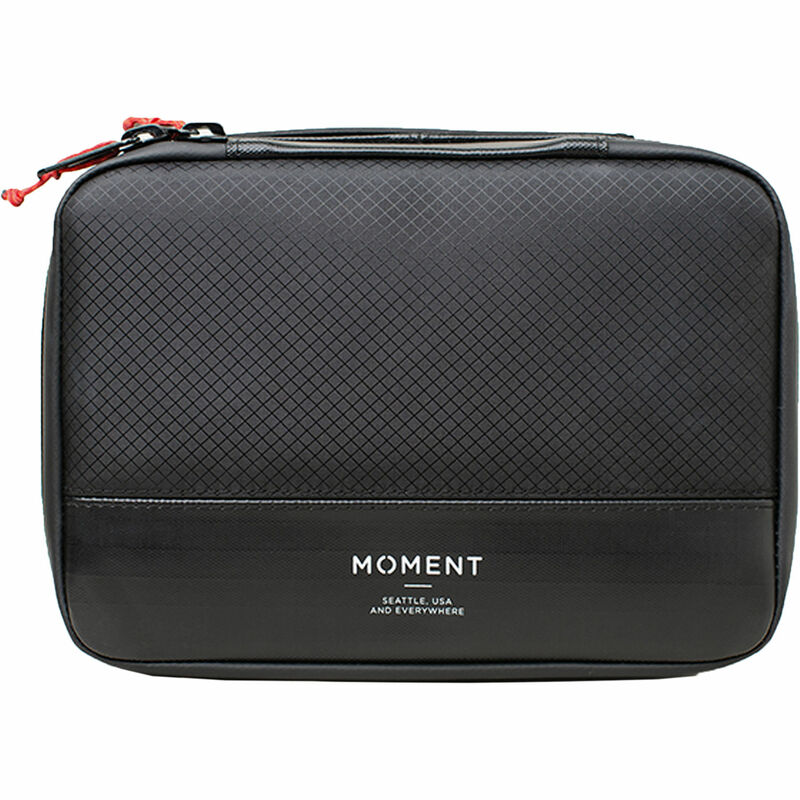 The Weatherproof Travel Case from Moment provides additional protection when in the field or during more mountainous adventures. Rugged, with a weatherproof tarpaulin and ripstop materials, it features a weatherproof zipper, durable stitching, three dedicated SD card pockets, and a lens insert that can be removed to make room for other items. Box Dimensions (LxWxH) 7.9 x 6.05 x 2.3"